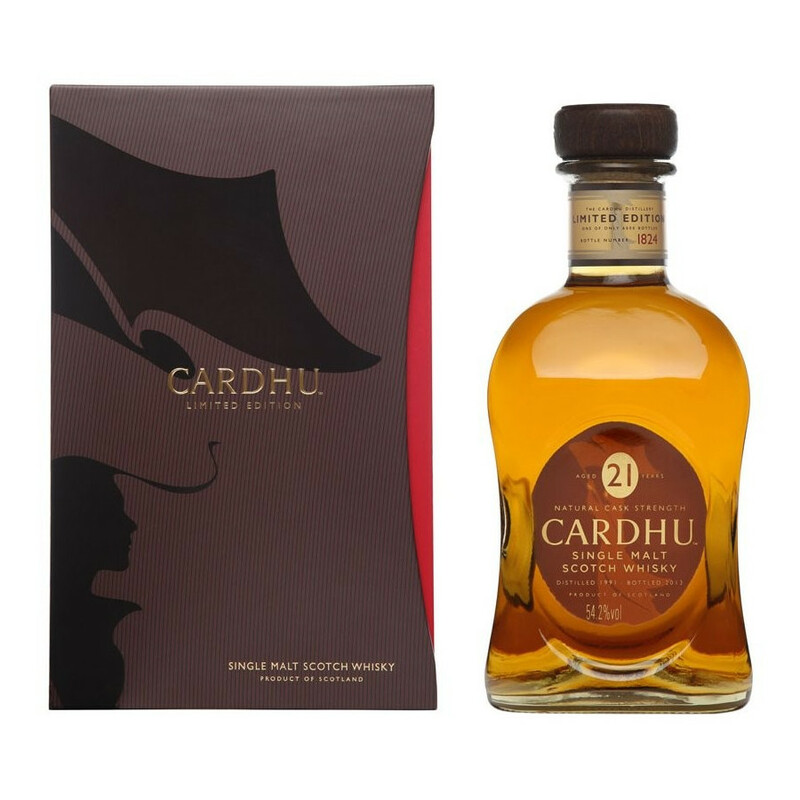 This Speyside Single Malt Scotch whisky, at cask strength, is a limited edition available worldwide. Clean and well-structured, it develops a delicate and feminine nose, yet bold, confident and zingy. 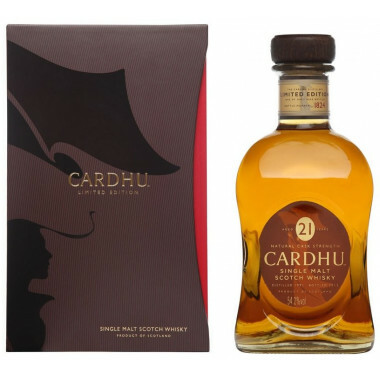 A remarkably well-balanced malt, with heady vanilla notes, wrapped in refined, aromatic tannins.